Loki casino is part of the Direx N.V. group of casinos. This company operates a bunch of top-notch gambling sites, including 7bit, Betchan, Oshi, etc. While many of their casinos fall under a similar form, sometimes they mix things up. Given the popularity of Loki, it seems that this experiment paid off. Loki is unique in many ways. It is an online casino that goes beyond the borders of the conventional. 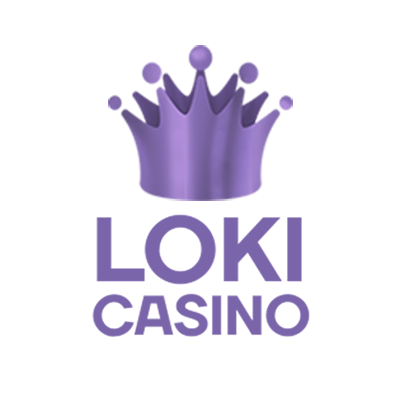 So, read our Loki casino review to learn what this gambling platform has to offer. When it comes to ensuring great fun, Loki casino has a lot to offer. There’s a big game selection with over 500 games from different categories like slots, roulette, blackjack, poker, live dealer games, and jackpot games. But the best part is that Loki’s game library is regularly updated, and new games are added almost every day. Loki has two types of welcome offers. The first one is spread across first three deposit bonuses, and you can receive up to $300 based on your deposits. Plus, you’ll get 100 Loki casino free spins after your first deposit. The second option is intended for high rollers, and you can get up to $1,000 based on your deposit. The high roller offer also comes with increased betting limits. You can claim these incredible offers by using Loki Casino bonus codes, which are located in their promotions section. Besides the warm welcome for the new gamblers, Loki’s team never forgets their loyal players. A proof for that are other promotions, custom-tailored to fit everyone’s needs. Currently, the available promotions on Loki Casino’s site are the Happy Birthday Bonus, Statues and Points, and 50% Reload Bonus that is available every Friday. At the time of writing this review, there were no Loki casino no deposit bonus codes active. Loki Casino has a somewhat unique design. 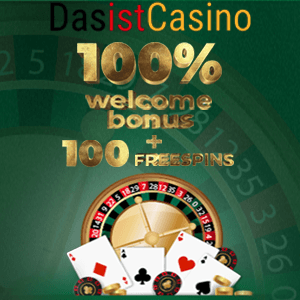 Light and vivid colors, high-resolution graphics, and clean interface are the main features that give this casino unique look. Plus, you can switch to the night mode, where all colors are inverted. However, it isn’t all about the aesthetics. This casino is a combination of excellent design and functionality. The Loki casino login and sign up procedures are completed in less than a minute. Furthermore, regardless of the type of device you are logging in from, your games will run flawlessly. In terms of payment, there are many options available. In addition to Bitcoins, you can use various fiat currencies like EUR, AUD, CAD, USD, NZD, NOK, SEK, RUB, and PLN. Also, you can issue payments using a plethora of methods. Whether you choose Visa, MasterCard, Bitcoin, Skrill, Zimpler, or any other option, you can be assured that your transactions are performed in a safe and fast manner. However, keep in mind that each payment method has a different processing time and min/max limits per transactions. Considering the facts we talked about in this Loki casino review, we can say that this operator is worth your time and money. It offers everything that other top-notch Bitcoin casinos do, and then some. However, if you find Loki’s game library lacking, we recommend reading our Golden Star casino review as well as the 7bit casino review. All three are members of the Direx N.V. family of casinos. So, they share a lot of similarities, but offer their own unique take on the Bitcoin gambling industry.